Que Viet restaurant in London's Hoxton is a Vietnamese restaurant that's a destination for devotees of southeast Asian cuisine. In fact, every food-lover worth his weight in bahn bao knows that the best Vietnamese restaurants in the capital are found in Shoreditch, and that Que Viet restaurant is by far the most impressive establishment in the 'hood. With its upmarket interior and Old Testament-sized menu, Que Viet is a brilliant spot to dine out with groups of friends, colleagues and clients. Frequented by local hipsters, media-types on a budget and epicurious tourists, Que Viet is affordable and atmospheric, and offers everything from noodles and soups to dumplings and stir-fries. The restaurant has a French-led focus - blame colonialism - and star dishes include the frog's legs. Do try Que Viet's 'fire pot', a bubbling vessel of consomm? brought to your table in which you cook meat, vegetables or seafood - a fun evening for groups of diners. 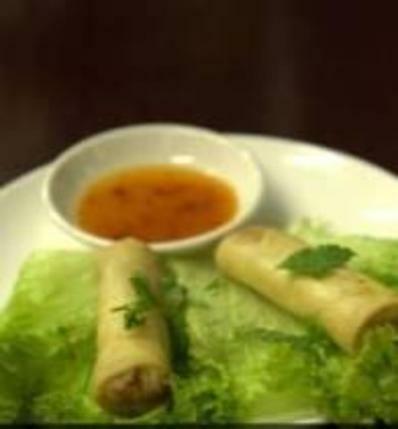 Que Viet Restaurant gyms, sporting activities, health & beauty and fitness. The best pubs near London Que Viet Restaurant. Que Viet Restaurant clubs, bars, cabaret nights, casinos and interesting nightlife. Where to have your meeting, conference, exhibition, private dining or training course near Que Viet Restaurant. From cheap budget places to stay to luxury 5 star suites see our deals for Que Viet Restaurant hotels, including Courthouse Hotel Shoreditch from 80% off.